We’re starting a new series here on the EAPPI blog. Many of you are working for change and promoting just peace in Israel/Palestine. Whether it be presentations, articles, letters, or meeting with policy makers, you need solid resources. Each month, we’ll present a few good resources that you can use to get the facts straight and are relevant for today. Since the olive harvest is in full-swing here in Palestine, here are 5 resources about the importance of the olive harvest and the impact of the Israeli occupation on olive farmers. Although its a few years old, Oxfam’s The Road to Olive Farming is still one of the strongest resources on the Olive Harvest. It not only details the importance of olive farming in Palestine and the difficulties occupation poses to olive farmers, but it also explores ways to unlock the olive market and gives recommendations to the PA, Israeli government, the international community, donors, and local and international NGO’s. This year’s fact sheet hasn’t come out yet, but UNOCHA’s 2012 Olive Harvest Factsheet is a great resource for quick and easy facts for use in your advocacy. Everybody loves videos! UNOCHA also has a film that illustrates the Olive Harvest in the Northern West Bank. If you or your audience are visual learners, check out Visualizing Palestine’s Olive Harvest infographic:UPROOTED. Personal stories always strengthen your advocacy. Use The Case of Al Mughayyir Village or EAPPI’s eyewitness accounts of the Olive Harvest. 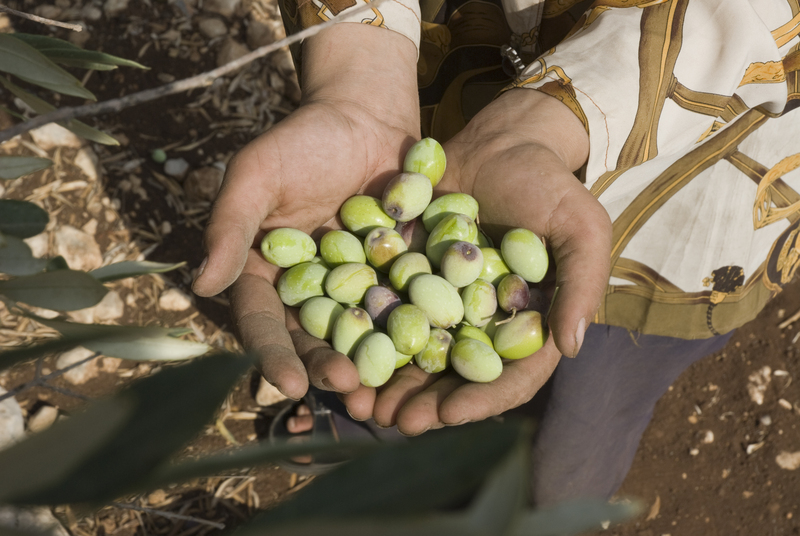 What other resources or stories do you have about the Olive Harvest in Palestine?